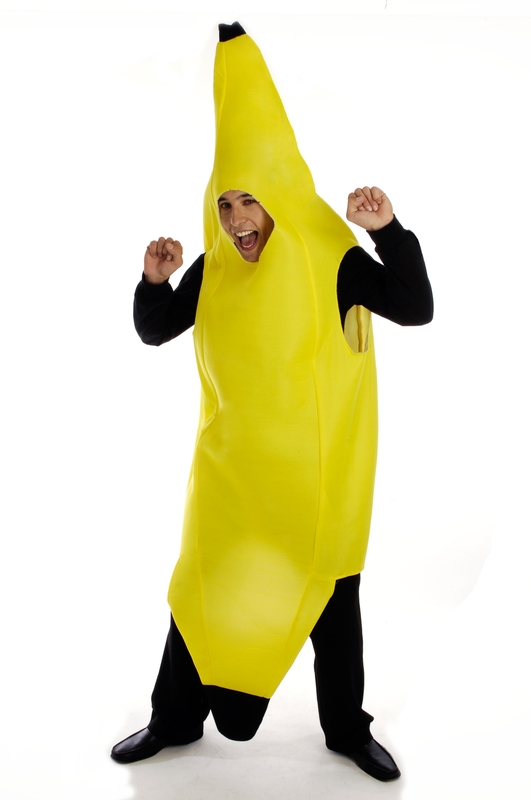 This great banana costume can have pyjama’s added to it for a home made version of banana’s in pyjama’s, or for a fruit or vegetable costume event, or just as the strangest costume at the party! 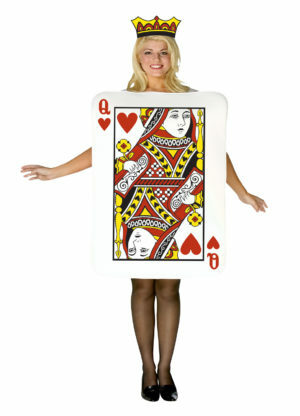 In bright yellow you really cannot be missed when you wear this costume. The suit is one piece and has an attached headpiece with opening for your arms and legs. The fabric is lightweight foam so very easy to wear. One size to fit most average sized adults.